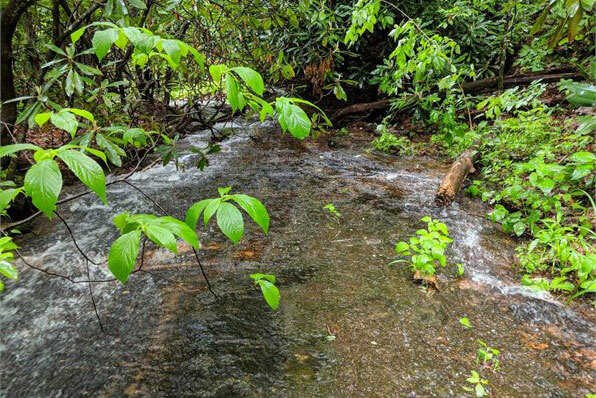 12.32 Acres located in lovely Asheville NC, Only $125,000! This the hottest real estate market in the country and we are selling this property at half of what the market is calling for. Our liquidation will take place on Saturday Oct 13th. This property 100% usable. Underground power and fiber-optic cable have been installed. 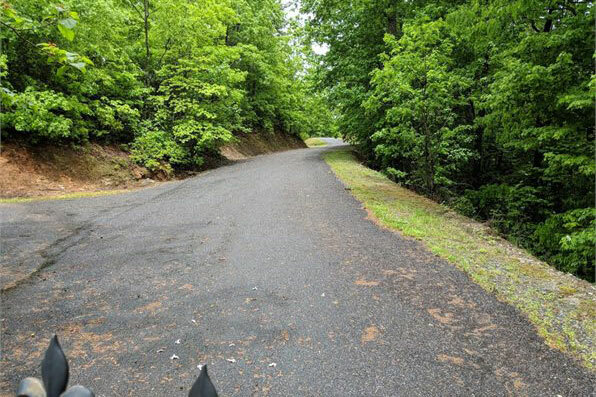 Paved road is built to your front door! No restrictions so you can camp, build a cabin/house, etc. ATV's are allowed. There is a rushing creek in the middle of this tract, so water is no issue! 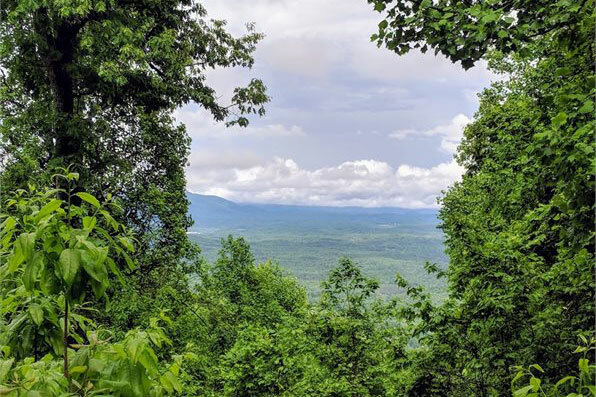 Enjoy views of Western NC from your back porch! No road noise, just piece and quiet! Call today, 1-888-270-4695. Don't wait!